The loss or theft of Membership Cards or Car Passes, must be reported to the VRC Club Services Department as soon as possible so that unauthorised use can be prevented. A replacement Membership Card or Car Pass will be issued upon receipt of the completed replacement card form, explaining the circumstances of the loss. A fee of $30 is required for the replacement of a Membership or Guest Card, unless the card was stolen and a copy of a police report is included with the replacement card form. A fee of $5 is payable for the replacement of a Junior Membership Card and $10 for a Car Pass. Should you forget your Membership Card on a raceday, please pay the racecourse general admission fee and visit the Raceday & Ticketing Office. Upon presentation of appropriate identification, a temporary card will be issued for the day. Racecourse admission will not be refunded. Please note that Racing Rewards points will not be accrued for the day in question. 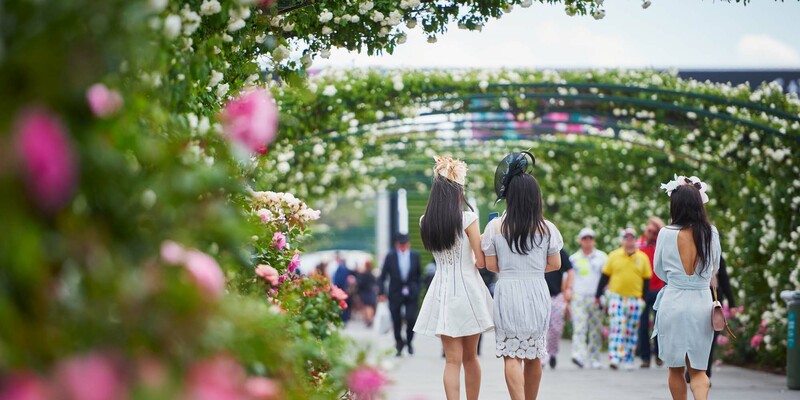 Should you experience any problems with your Membership or Guest Card admitting you to the Members’ Enclosure, please proceed to the Raceday & Ticketing Office where the matter will be addressed.